Yesterday, I shared the story of a young friend who had a rough time because of her Halloween costume choice. My friend is an amazing, creative, and brave girl and she chose to be a ninja for Halloween -- but she was told that girls aren't supposed to be ninjas. 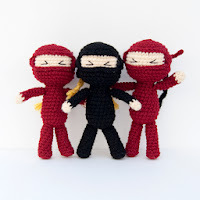 In honor of my young friend, I decided to offer my Amigurumi Ninja Attack pattern free for the rest of November. My hope was to create a virtual ninja army for my young friend and other girls like her. 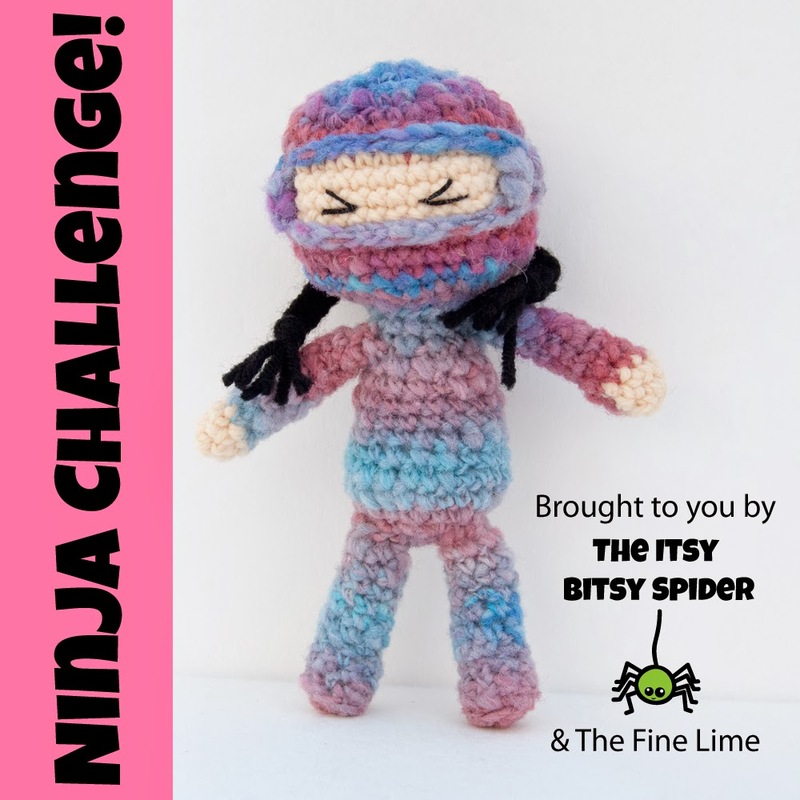 And, when I made this announcement, I suggested having a little friendly contest to see who could come up with the most creative ninjas... Long story short, folks are excited about the contest idea, so we're going to give this a try! 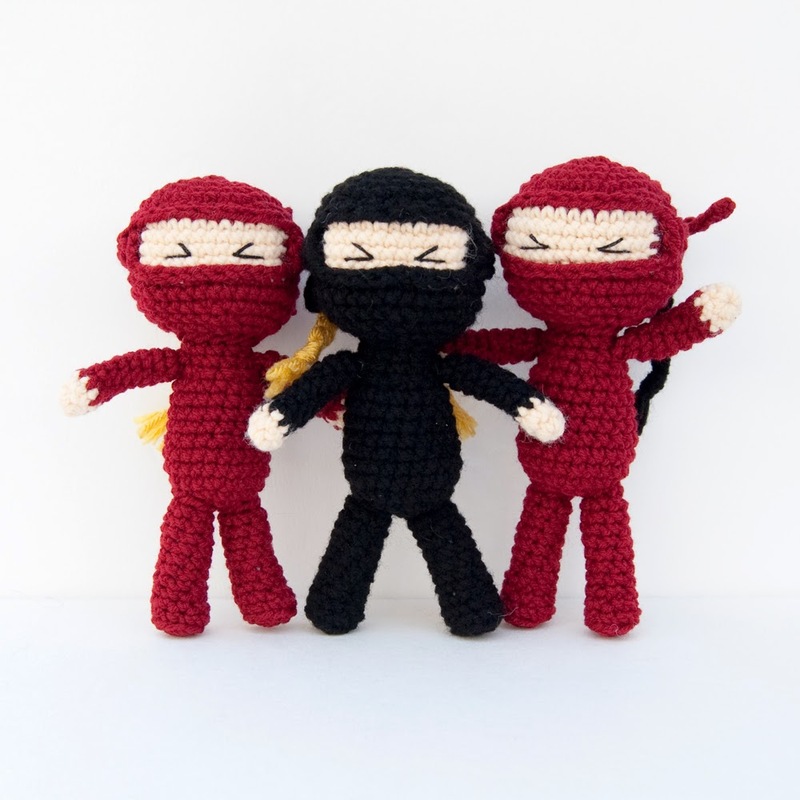 Crochet your own ninja using my Amigurumi Ninja Attack pattern (available as a free download through 11/30/13). Submit your photo via email to ibscrochet@gmail.com by midnight EST on 11/23/2013. Make sure to include: 1. Email address where I can contact you, and 2. Whether you want your entry posted with your name or anonymously. Entries that do not include this information will be rejected. I will compile an album of ninja photos during the weekend of 11/23-11/24 on The Itsy Bitsy Spider Facebook page. Invite your friends, family, acquaintances, enemies... anyone you can think of -- to "like" your ninja photo. The ninja photo with the most "likes" at midnight EST on 11/29/13 wins an extra special prize pack! Anyone can enter this contest -- as long as you are able to crochet your own ninja and share your photos online. If you are under 12, please get a parent's permission before entering and include you're parent's email address on your entry. This contest is open to anyone who desires to participate (children under 12 must have parents' permission). No purchase is necessary. You do not need a Facebook account to enter, but keep in mind that all voting will take place on Facebook. I reserve the right to decline entries for any reason, especially if the entries are obscene, profane, or discriminating in any way. Keep it PG people! Winner will be announced on 11/30/2013 via The Itsy Bitsy Spider Facebook page and this blog. If I am unable to contact the winner within 48 hours, the next runner up will be selected. In the event of a tie, a run-off vote will be held on Facebook from 11/30 through 12/1. In the event of an electronic failure (Facebook server down, power failure, etc. 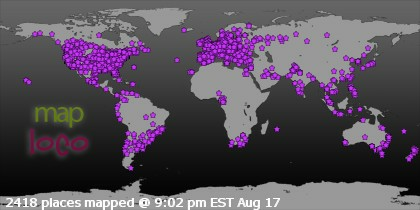 ), I will choose the contest winner by identifying the entry with the most votes as soon as the system is restored. Prizes will be delivered electronically and cannot be redeemed for cash. This contest is not affiliated with Facebook. All copyrights for photos will remain the property of their creators; however, photos may be shared electronically during the span of the contest in order to increase voting traffic. Did I miss anything? Oh, yeah. Don't mess with the ninjas.